Around this time last year was a beautiful start to a year of travels literally around the world from Manila to Aarhus to Milan to Berkeley and back to Manila. If one is to choose a city to live, Manila would be a difficult choice right now given the levels of air pollution and the density of traffic which are more likely to harm a visitor or a local than crimes. Europe and the U.S. are places that can easily overwhelm a person from a poor country, and their policies on sustainability and massive will to create livable cities with learned, cultured, happy (yes, Scandinavian countries) people are enviable despite the many political issues surrounding these continents. It would be a great day to see the Filipinos one day enjoying the conveniences and culture of first world countries. 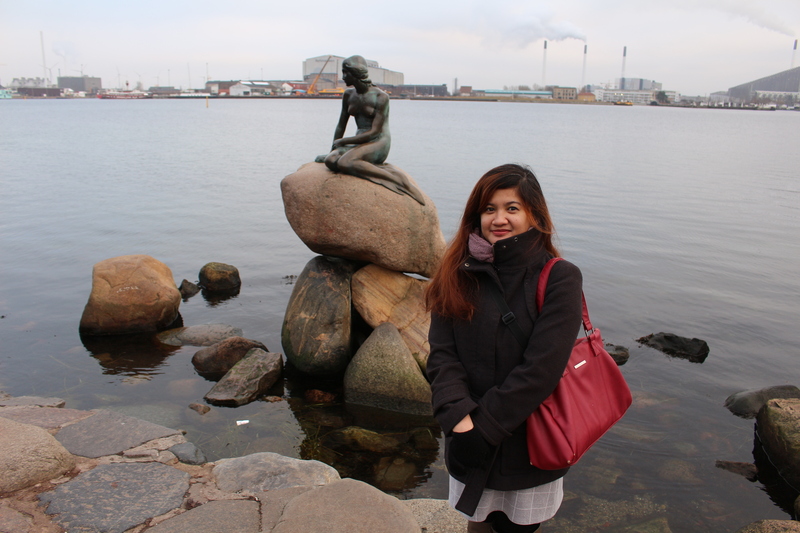 I’ve been to several places around the world…I still opt to live in Manila, no ifs no buts. This is not a difficult choice, Manila is a happy place, complete with its traffic-congested streets, roaming beggars and streetkids, polluted air, etc. My 2 other siblings though chose to find a career and life elsewhere, 1 in Canada and the other 1 in US. The one from Canada wants to come back here, while the 1 from US says she’ll retire there. You see, different folks, different strokes.